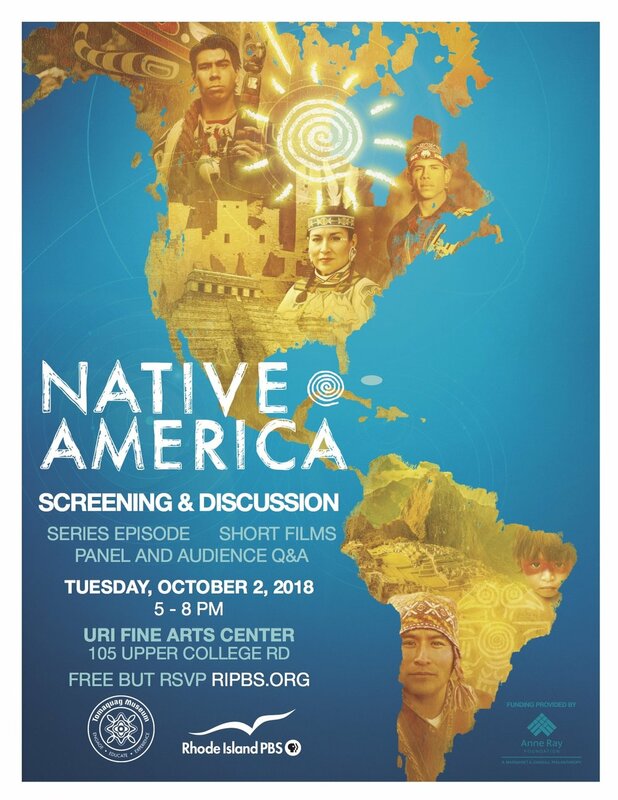 Tomaquag has partnered on a special event with PBS to host a screening & discussion of their new 4 part series 'Native America'. Join us at the University of Rhode Island, Fine Arts Center on October 2nd. Event is free but seating is limited so reserve your spot now at RIPBS.ORG.